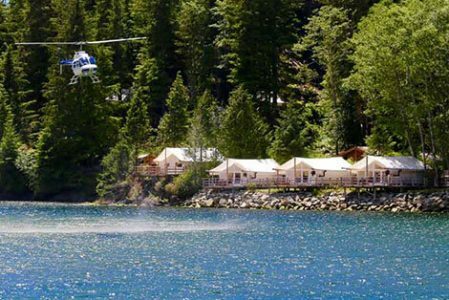 Fly via floatplane into the remote wilds of Vancouver Island, where the Clayoquot Wilderness Resort awaits. 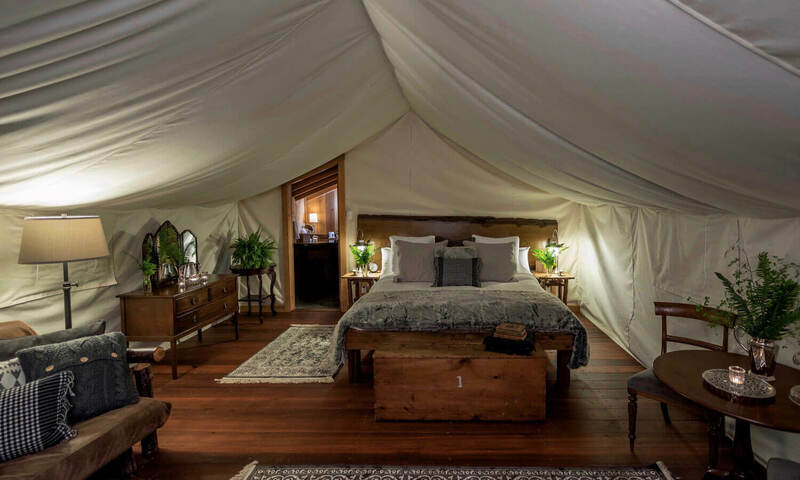 A Relais & Chateaux eco-safari outpost offering unprecedented access to the UNESCO-designated Clayoquot Sound Biosphere Reserve, Clayoquot’s 25 luxury tents arranged along the water’s edge offer a remote and restorative escape into the heart of the wild – and the lap of luxury. Clayoquot makes the perfect escape for nature lovers who want to immerse themselves in the natural splendour of the biosphere while luxuriating in Relais & Chateaux charm. Note that children age 6 and up are welcome. Must-Do Experience? The helicopter ride, for sure. The views are unbelievable – and never ending! Clayoquot is the ultimate wilderness adventure. The Biosphere is one of the world's most breathtaking natural gems, and I love how Clayoquot manages to immerse you in it fully while still providing incredible luxury. Fly into either Vancouver (YVR) or Tofino (YAZ) and let Clayoquot take it from there. Guests flying from Vancouver enjoy VIP guest services from Clayoquot’s preferred seaplane partner, Seair Seaplanes, on specific resort-chartered flights. Flights depart as early as 2:30pm from Seair’s Seaplane Terminal, near the South Terminal compound, on Thursdays and Sundays only. 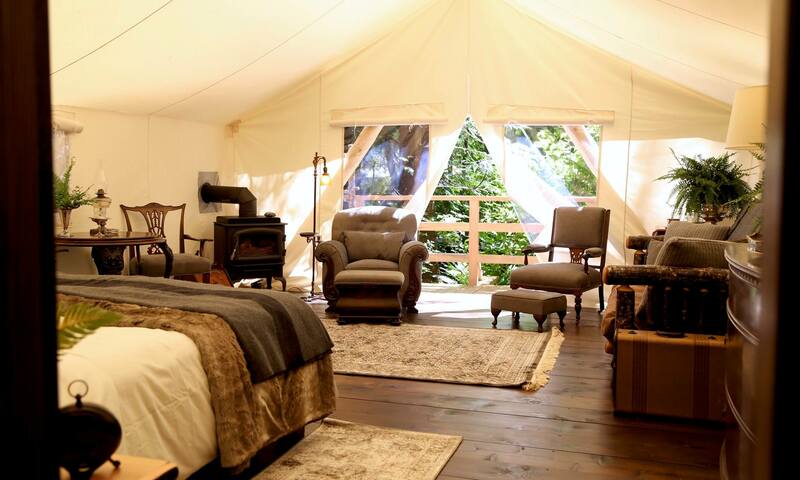 Clayoquot boasts 25 luxury tents in three varieties. Ensuite tents offer a more contemporary interpretation of turn-of-the-century accommodation; Hillside Classic tents offer a more authentically traditional style of great camp luxury; and Rainforest Deluxe tents offer a bit of both. Ensuite tents promise king bed comfort plus a queen sofa bed, along with an in-tent ensuite bathroom with heated floor, toilet, double sinks, private outdoor covered shower, and plenty of closet and shelf space. 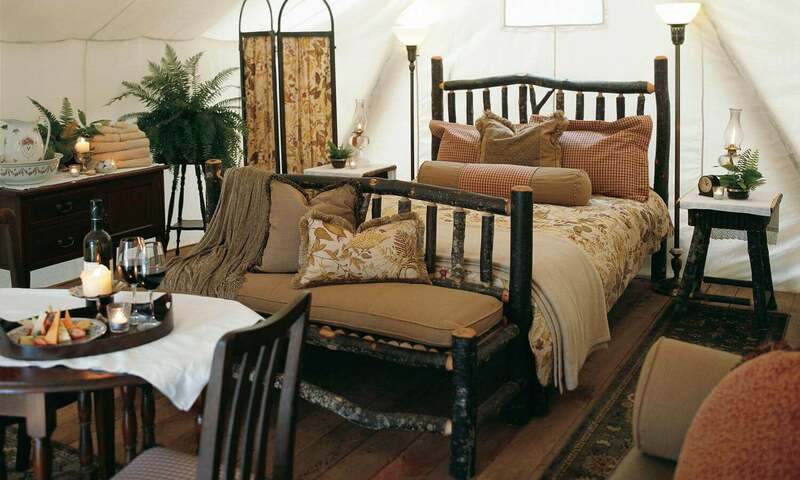 Tents also have a remote-controlled propane-fuelled cast iron ‘woodstove,’ vintage oil lamps and candles set in sparkling antique silver and crystal, which provide authentic period lighting and ambiance that complements the electric light and amenities. Hillside classic tents are set back slightly into the forested hillside, overlooking the estuary, and offer queen bed comfort plus a queen sofa bed. Interior furnishings and accessories are quintessentially outpost and, with the exception of electrified vintage lighting and Clayoquot's trademark remote-controlled, propane-fuelled cast iron woodstoves, strictly turn-of-the-century. Rainforest deluxe describes a new hybrid of the ensuite and classic tents, where the interior living area mimics the ensuites, and a private adjoining bathroom contains a sink, toilet and shower. Rainforest deluxe tents promise king bed comfort plus a queen sofa bed, A remote-controlled propane-fuelled cast iron woodstove, vintage oil lamps and candles set in sparkling antique silver and crystal provide authentic period lighting and ambiance to complement the electric light and amenities.